A Russian yacht with three people on board was seized by North Korea over a misunderstanding, Pyongyang has told the Russian embassy. The ship was reportedly intercepted after an erroneous report, which said it had violated the country’s waters. The yacht, named ‘the Katalexa’, was seized by North Korea’s coast guard on Thursday evening after “overcautious” local fishermen tipped off the authorities about the Russian vessel, which they said had entered the territorial waters of the country, according to an explanation given to the embassy. The vessel was then sailed to the port in the city of Rason, in the northern part of the country. The diversion of the boat was ealier reported by a Russian sailing sport federation, which said it was sailing from Taiwan to Vladivostok in Russia. 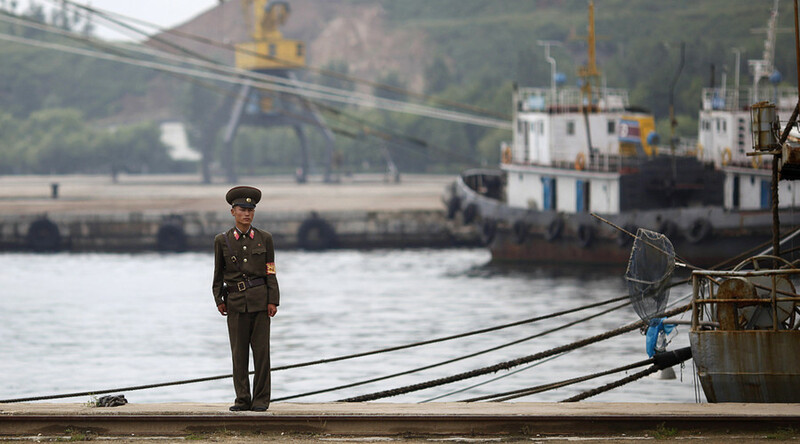 The federation said the ship was intercepted in the northwestern part of the Sea of Japan, sometime after leaving the South Korean city of Pohang, where it had been undergoing repairs. The embassy said on Friday that Pyongyang considered the incident settled and that ‘the Katalexa’ was free to leave Rason. The city is in North Korea’s northernmost Kwanbuk region on the Pacific coast, bordering Russia and China.